The devices we sell have all been refurbished and tested by a qualified Cell Mechanic. 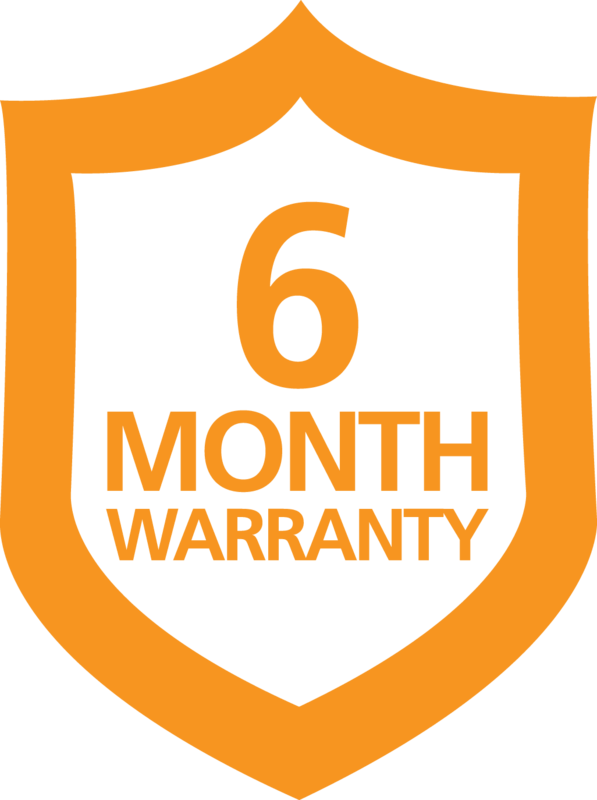 We offer a 6 Month Warranty on all of our devices. In the unlikely event that one of our phones fails to perform correctly – we will make it right. 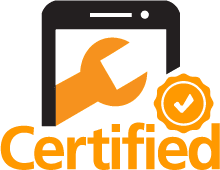 We offer unlocked, IMEI-Verified devices. Our phones can be activated with any cellular carrier and have been verified that they were never reported lost or stolen. for up-to-date pricing and availability of models.